Provide comfort for the family of Robert Olsen with a meaningful gesture of sympathy. Robert W. Olsen (Rob / Bob) age 57, died unexpectedly on December 19, 2018 of a massive heart attack while at work in Madison WI. Born March 15, 1961 in Pittsburgh PA, Robert’s family moved to Wisconsin when he was a young boy and he spent much of his adult life in Wisconsin. He traveled to Italy, lived in Hawaii a short while and he always loved the time he lived in Chicago. He had a Bachelor of Science Degree and was an avid amateur photographer. He was a loving father and grandfather whom enjoyed spending time with family. Robert touched, and still touches, the heart of many folk including those he knew during his short residence in Stoughton WI, which he called Home!! Robert is survived by his son Joshua (Tracy) Olsen of Onalaska WI and his daughter Amanda Olsen of LaCrosse WI. He is also survived by his partner Brian Ertz of Stoughton WI, his mother Peggy Bernett of Onalaska WI, his sister Deanne McCrea of LaCrosse WI, his brother Daniel Olsen of Emory TX, five grandchildren and two nephews. 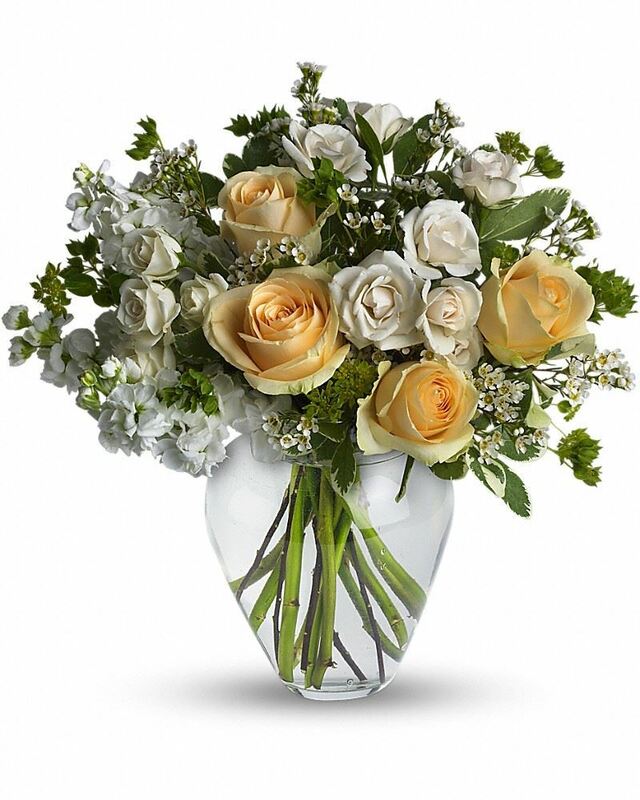 To send flowers in memory of Robert Wade Olsen, please visit our Heartfelt Sympathies Store. Tom and Carol Bernett sent flowers to the family of Robert Wade Olsen. We will miss Bobby dearly. All our love, thoughts and prayers. Tom and Carol Bernett purchased flowers for the family of Robert Olsen. Robert had a great sense of humor and a rather mischievous grin to go with it. He also had a real eye for capturing unique photographic shots with great natural lighting. I sure wish I'd had the opportunity to get to know him better. I have many fond memories of bike rides and social gatherings with Robert, his presence always added a special element of fun. We will miss you greatly. My sympathies to all family and friends. Robert we will miss your great sense of humor, you made bicycling with the group a lot more fun... our thoughts and prayers to your family as everyone mourns your passing.